From a young age, Jaymee Botello always had an enthusiastic fascination with the power of money, setting goals and helping others. Jaymee joined Moneta in 2018 and brings with her seven years of knowledge in the financial planning industry. She loves working with clients to help them meet all of their financial goals, whether it be sending their child to college, retirement, buying that new home or helping to preserve wealth for future generations. Making sure the client feels a sense of comfort and trust that we are doing all we can for them is her top priority. 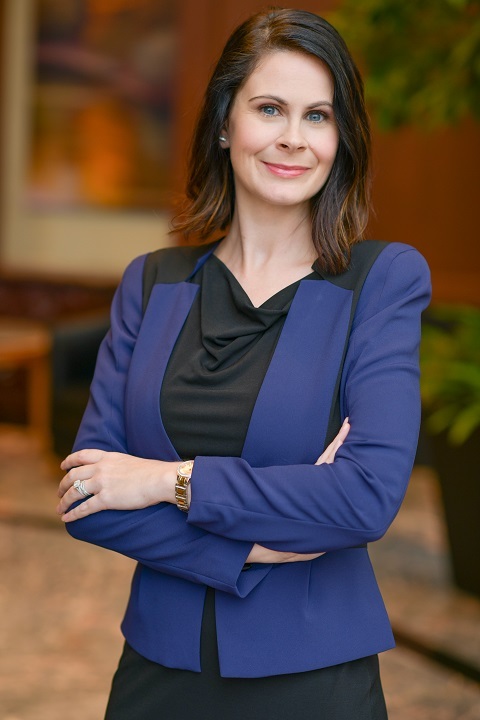 She holds a Bachelor’s degree in Health and Human Services, a Master’s degree in Business Administration with an Accounting concentration, as well as her Financial ParaPlanner Qualified Professional designation. Currently, she is working to become a Certified Financial Planner®. In her spare time, Jaymee and her husband Jake enjoy traveling, running and anything that keeps them active. They enjoy going to as many St Louis Cardinal’s games as possible, and are constantly working on their bucket list item to see all of the MLB stadiums in the United States!